At this fall’s Orientation, we unveiled the school’s new mascot, chosen and created by you over the spring/summer. Help us celebrate the new mascot the Owl by participating in the #MCCOwls ‘Owl Sighting’ Challenge. A slideshow of your submissions will be posted on Monday, October 8. All participants will be entered into a daily drawing for an MCC Swag Bag. Each week, one randomly selected participant will win one of three $100 MCC Bookstore Gift Cards. Print. Print out the 'Owl Sighting' template linked below and cut out the MCC Owl to bring with you around campus. Snap. Take a picture of you and the MCC Owl at your favorite spot on campus, with your favorite professor, or in your favorite class. Be creative! Share. Tag your submissions with #MCCOwls and share them with us @middlesex_cc on Instagram or Twitter to be eligible for the MCC Swag Bag and MCC Bookstore Gift Card drawings. All submissions must be received by midnight EST Sunday, Sept. 23; Sunday, Sept. 30; or Sunday, Oct. 7 to be entered into the weekly drawing to win a $100 MCC Bookstore Gift Card. All submissions must be received by midnight EST each day for the daily drawings for MCC Swag Bags. 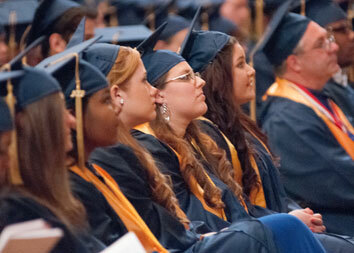 Participants must be a currently enrolled Middlesex Community College student, age 18 or older. Photos must be shared @middlesex_cc and tagged with the following: #MCCOwls. Creativity is encouraged, but keep it clean! Submissions must not be obscene or otherwise inappropriate. Submissions may not include any minors, copyrighted material or trademarks, other than those owned by you. 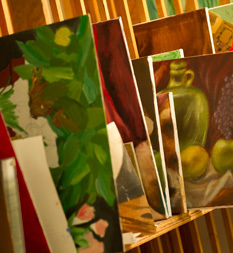 Images depicting anything deemed vulgar or distasteful will be removed. By using the hashtags associated with this challenge, you acknowledge and agree that the college has the right to share your posts through MCC social media or otherwise use your posts marketing-related communications. You hereby waive any right to royalties or other compensations arising from or related to the use of your submission. All submissions must be either your own work or submitted with the consent of the photographer/creator. Your submission must not be obscene or otherwise inappropriate. Submissions must not contain any images of minors. It is your responsibility to ensure that your submissions do not infringe or violate the intellectual property rights or other rights of any third party or any laws. 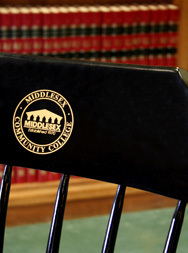 All submissions that are posted to Middlesex Community College social media pages may be available to be viewed by anyone with access to the internet.